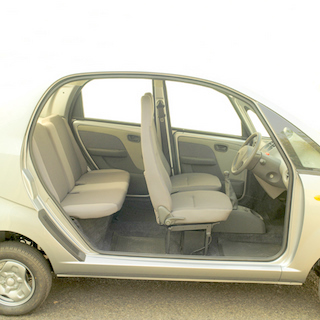 Today, Ratan Tata, the present Chairman of the Tata Group has unveiled the world’s cheapest car “Tata NANO – The People’s Car from Tata Motors” priced at one lakh Indian rupees or 2500$ at the current exchange rate. Thousands of middle class families in India dream of owning a car. This is the day to celebrate for all these families. 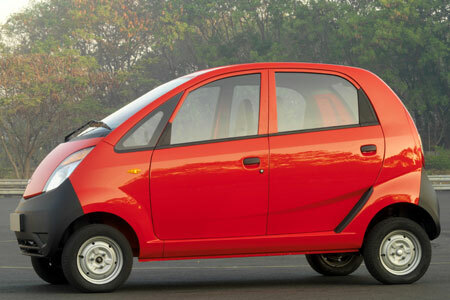 The dream has indeed come to reality and Tata’s have kept their promise of making a peoples car. Following are the pictures taken from ‘Tata NANO‘ website. We may expect to see it on the roads in the second half of 2008.